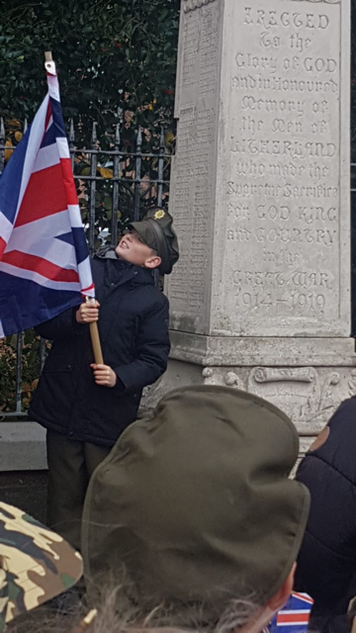 Our children went to the Litherland Cenotaph on our annual Remembrance Day walk. 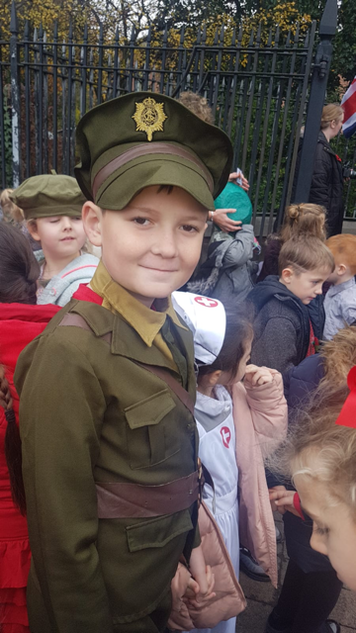 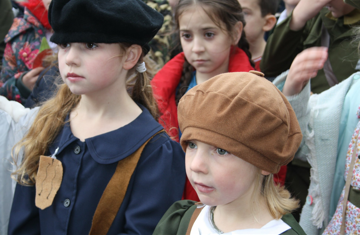 As always children were invited to come to school dressed as soldiers, nurses, evacuees or to wear something red. 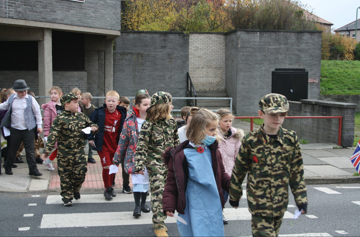 Together we prayed and offered thanks to the fallen soldiers, some children read prayers they had written and all children lay down poppies they had made. 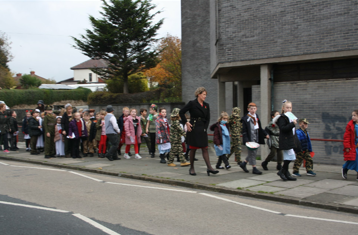 'The Last Post' was played before we observed a period of a 2 minutes silence. 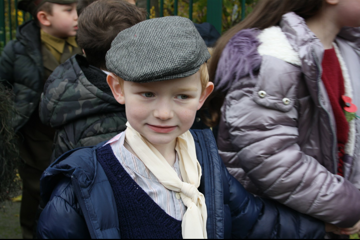 Our children were as always so respectful and we are proud of each and every one of them.